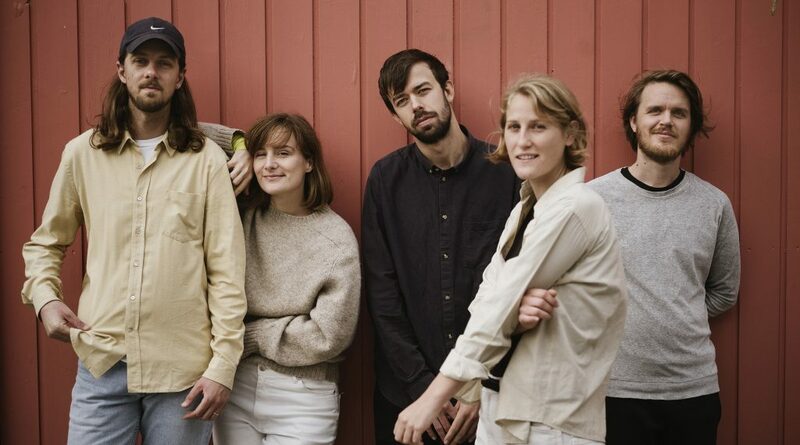 LOWLY have announced news of their second album Hifalutin, released 12th April via Bella Union and available to preorder here. The band have shared a first track entitled “Baglaens”, which is streaming below and live shows are currently being finalised and will be announced soon. Hifalutin will be released 12th April via Bella Union.